Sid Valley Tree Surgery & Landscapes offers a complete range of tree work & garden services throughout Devon and has been looking after Devon’s trees and gardens for over 25 years. We pride ourselves in our high standard of work, our efficiency, our polite and hard working workforce and our flexibility to accommodate to whatever you might need. We also make sure to tidy up after ourselves, leaving you with a best in class job and a pristine garden. We offer a free on-site consultation to discuss any questions you may have. “Just wanted to say thank you to you and your workforce for doing such a great job on felling our very large oak tree and then pruning the remaining two oaks. I must say they were extremely polite, efficient and took great care with the aesthetics when pruning the oaks. 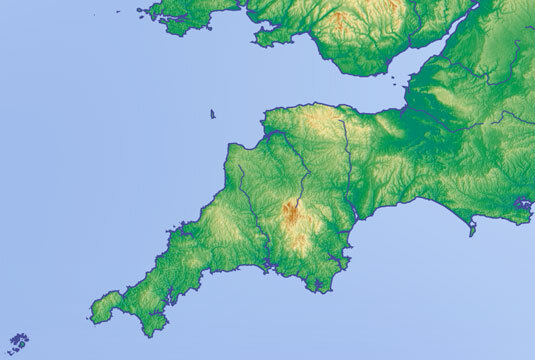 We are based in Sidmouth, Devon, but also cover Exeter, Exmouth, Budleigh Salterton, Ottery St.Mary, Seaton, Honiton, Tiverton, Cullompton and Axminster as well as further afield to Somerset, Dorset, Bristol and Cornwall. After the initial consultation & quotation, we can arrange a convenient time to carry out the work. We will give you a precise idea of how many hours or days the job will take. 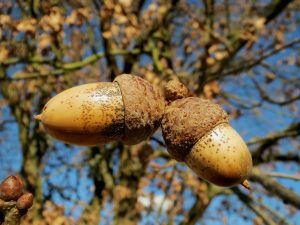 For many years private clients, companies and local authorities have trusted us with their tree work and garden landscaping needs, and we have many repeat customers. Being a local company, we strive to attain the best job possible so that we may build lasting relationships with the local community. We carry out work for private clients as well as councils, organisations and businesses. All work is carried out to British Standard BS3998 by NPTC qualified staff with many years of experience within the field. 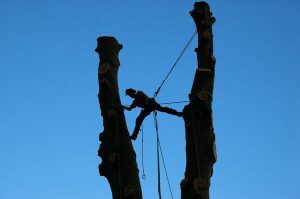 Tree surgery is the practice of shaping and reforming trees with the aim of improved safety, aesthetics and longevity. 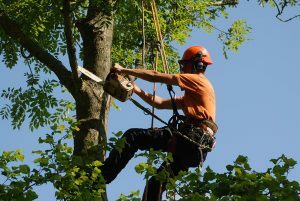 It generally involved repairing damaged trees by removing diseased and dead branches, bracing, pruning and dismantling where necessary. Beech tree dismantle – watch us work! NPTC aims to promote competence and professionalism in the workforce of the land-based and related industries. CSCS was set up to help the construction industry to improve quality and reduce accidents. All our staff have undertaken CSCS training and testing. Sid Valley Tree surgery have been looking after trees and gardens in East Devon for over 25 years. Our aim is to provide the best possible service at competitive prices, and we have many repeat customers.